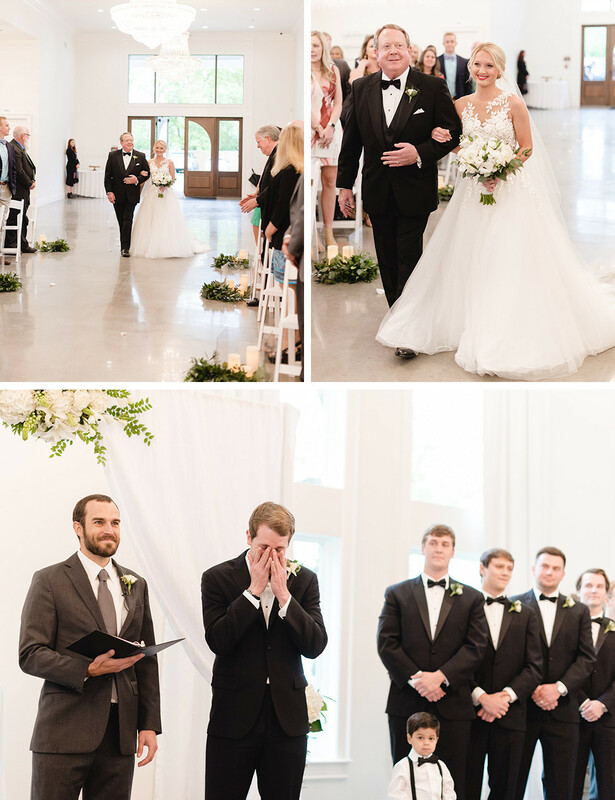 From their first communion as a married couple to the look on Evan’s face when Ashlyn walked down the aisle, for this duo, the ceremony was the heart of their wedding day. 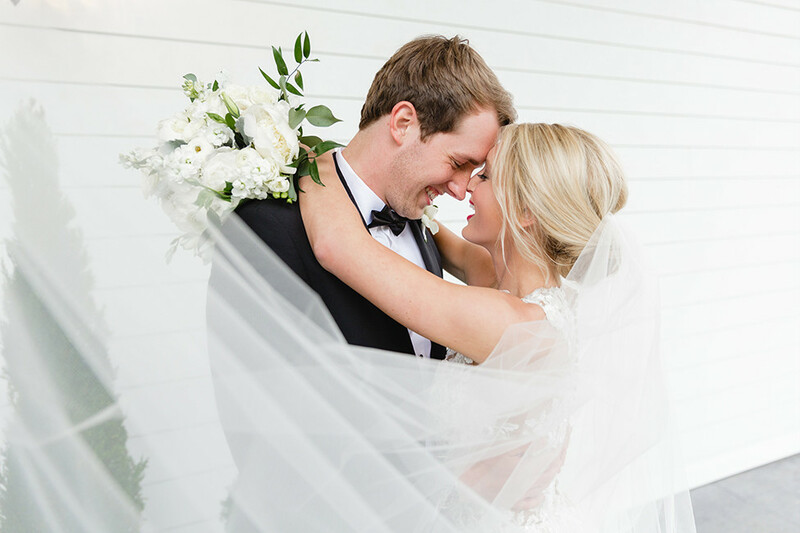 Even though they were in the same friend group throughout college, it wasn’t until after college that Ashlyn Cook of Jefferson City, Missouri, and Evan Johnson of Springdale began to take notice of one another. 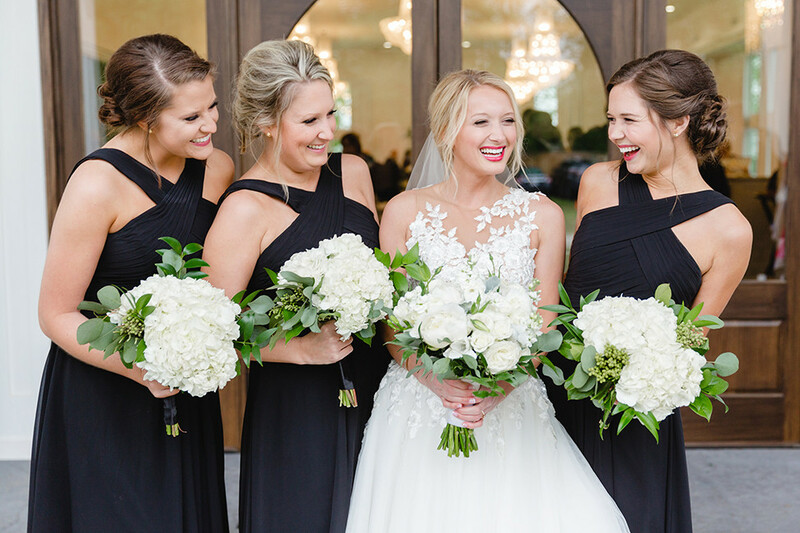 During a post-graduation encounter at Sassy’s, Ashlyn’s roommate asked her if she had ever considered dating him, but she said no. 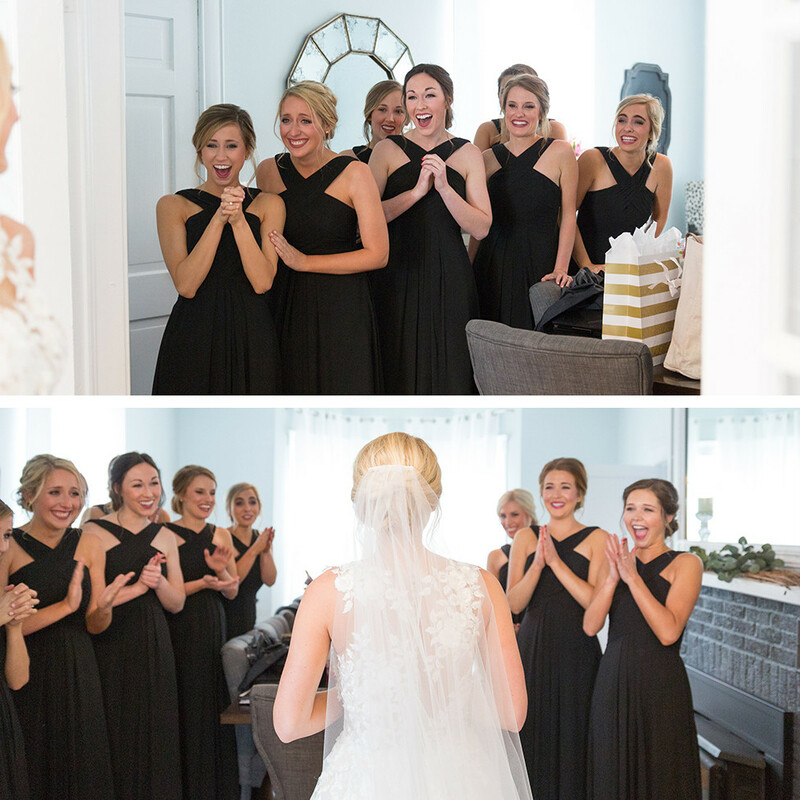 During a second encounter when she was in need of a power drill, their friends started to instigate the idea of them as a couple. 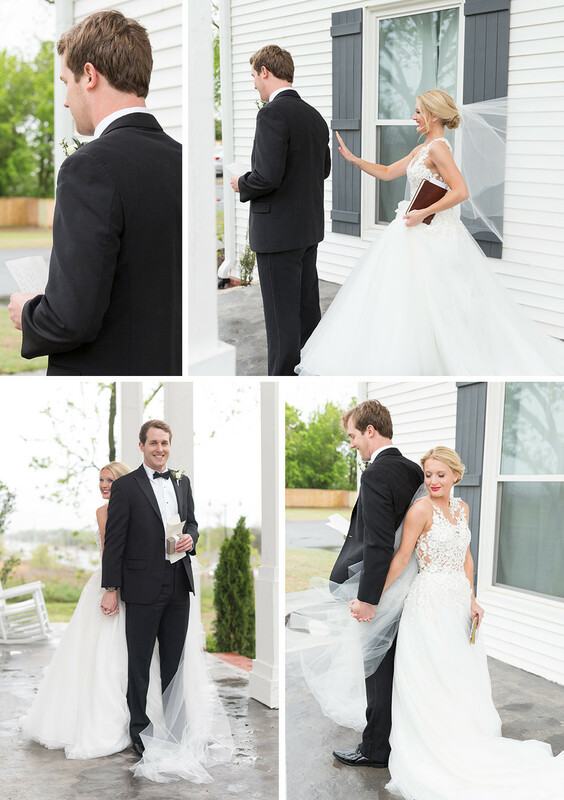 After hanging out that summer, Ashlyn had fallen for Evan. On Sept. 3, 2015, Evan asked Ashlyn on their first date, which ended with a trip to the Washington County Fair. 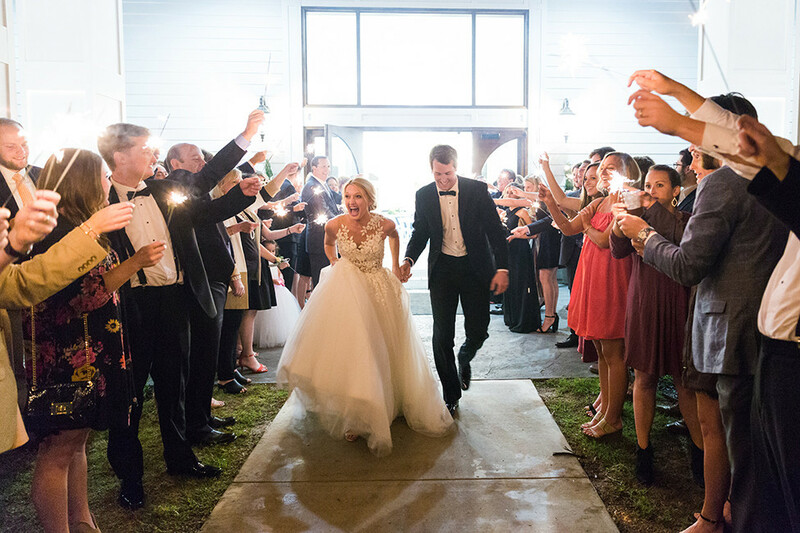 In October of 2017, Evan asked Ashlyn to be his wife at Sassafras Springs Vineyard with pumpkins, candles, a new Bible and a journal of prayers he had been keeping since he knew he would propose to her. 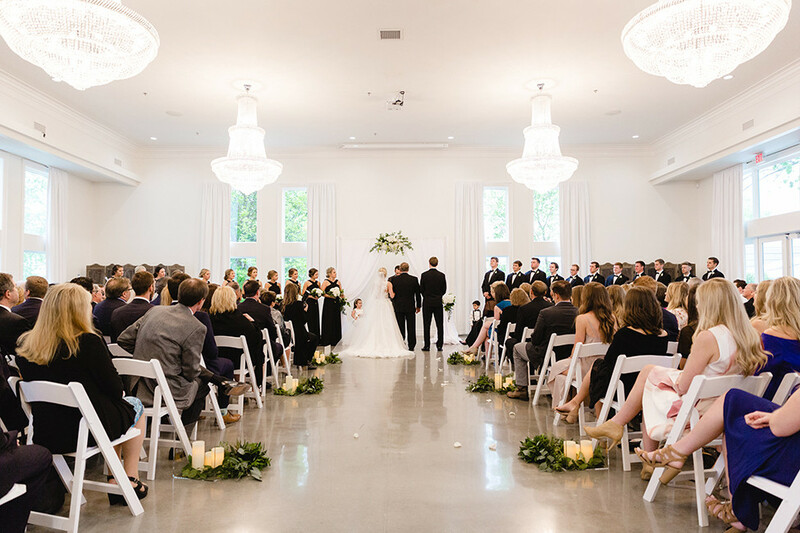 Chandeliers added a touch of elegance to the simple color scheme with white flowers and an abundance of greenery and gold details. 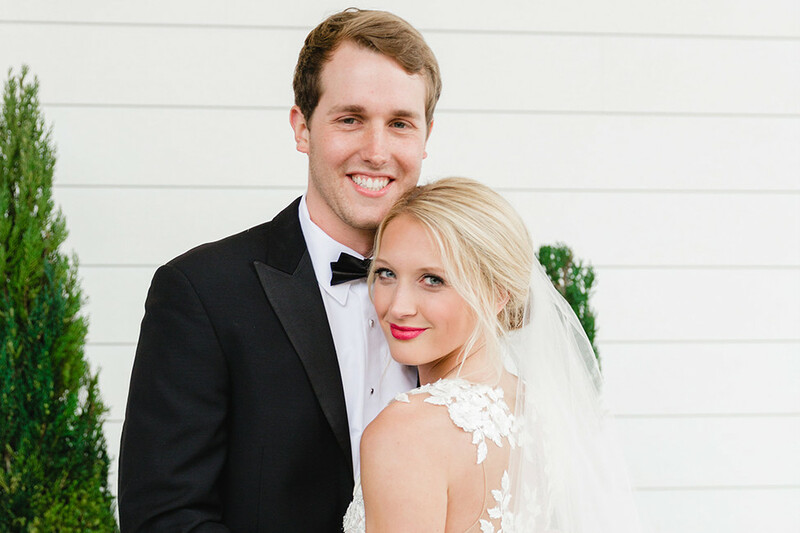 The couple also utilized the outdoor courtyard with large white tents for the cocktail hour. 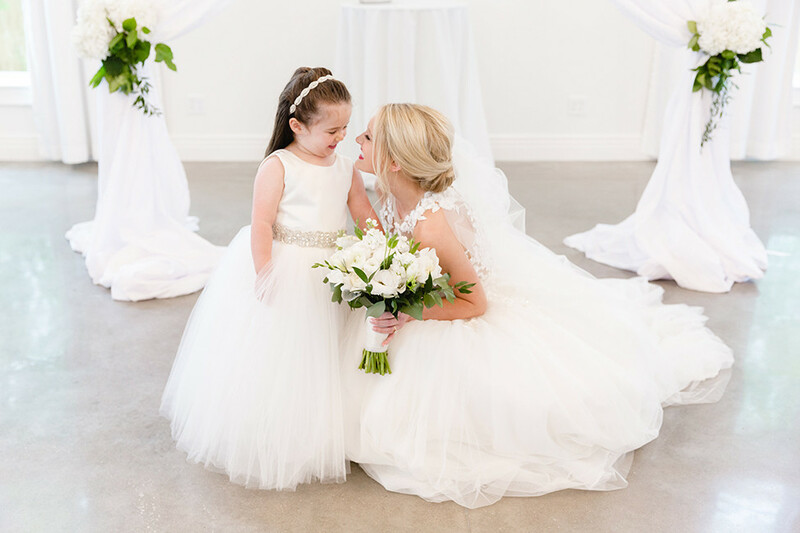 From their first communion as a married couple to the look on Evan’s face when Ashlyn walked down the aisle, for this duo, the ceremony was the heart of their wedding day. 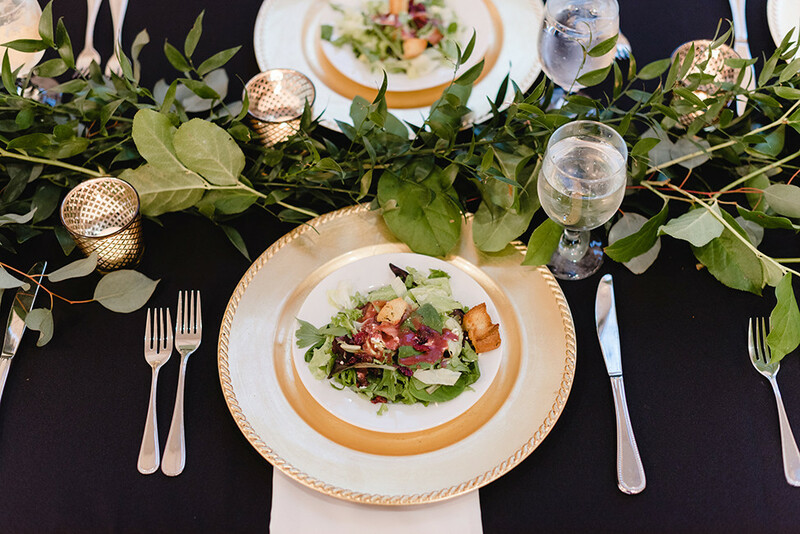 Not only was it significant to them because of their faith, but many close friends and family were able to play a special role, making it personal and intimate. 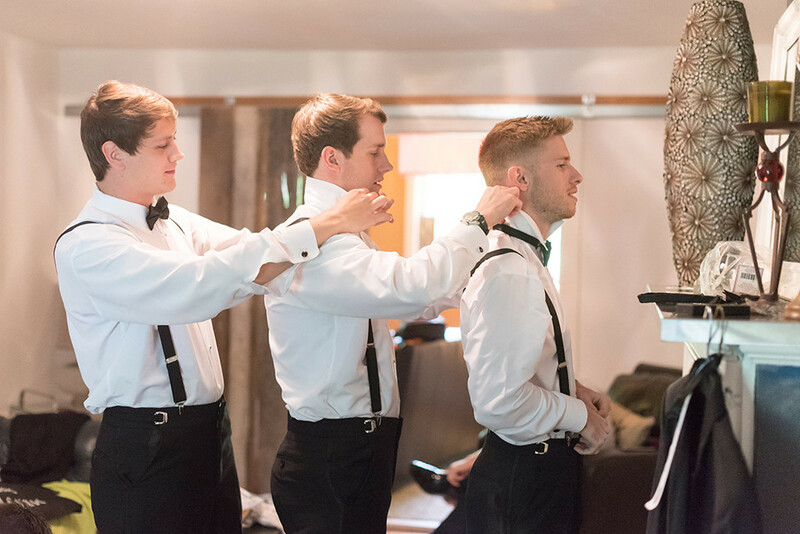 Ashlyn’s cousin and good friend played the guitar and sang during communion, and Evan’s childhood mentor was the officiant. 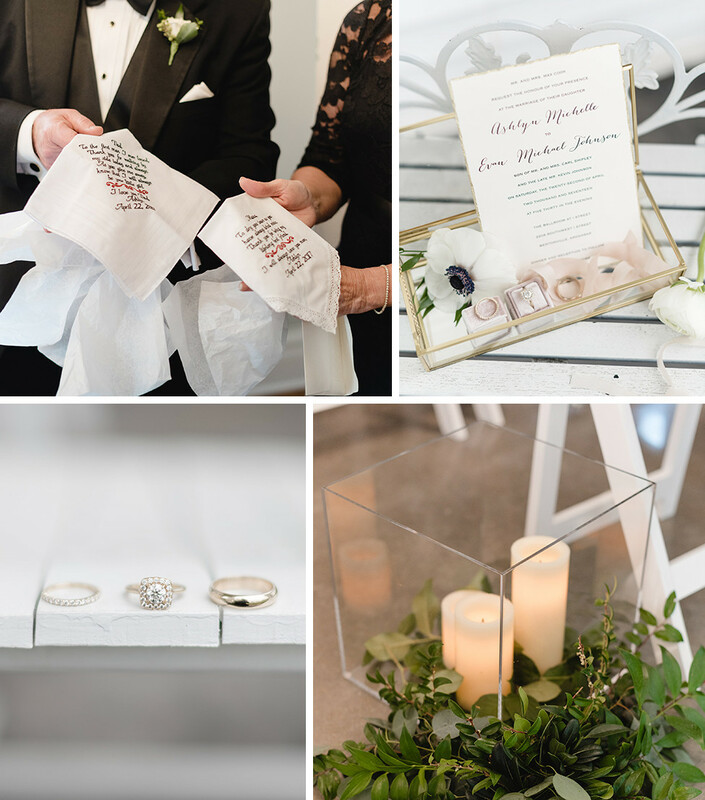 He was able to share meaningful, personal details to the ceremony since he had watched their relationship blossom. 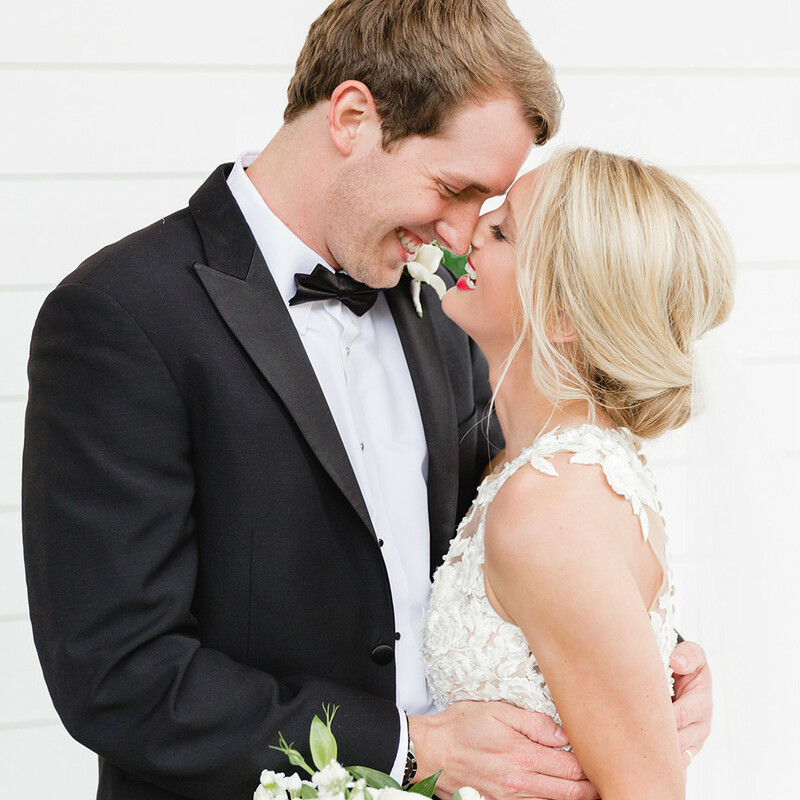 “I still get goosebumps every time I think about our ceremony. 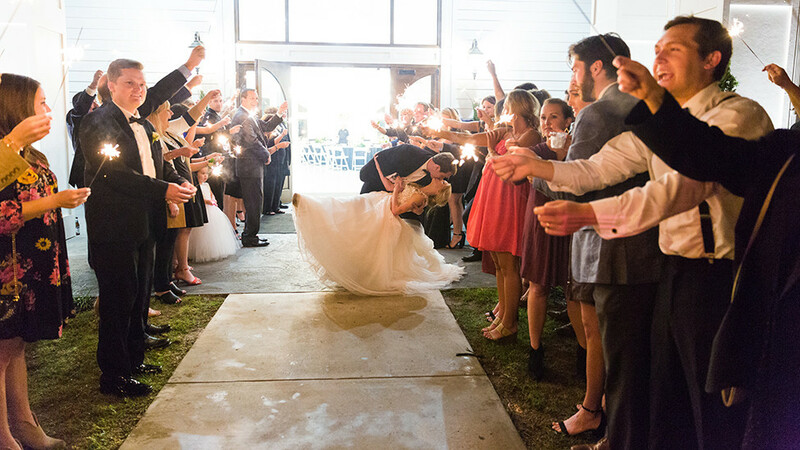 It will forever by the most meaningful and memorable part of our wedding,” Ashlyn says. 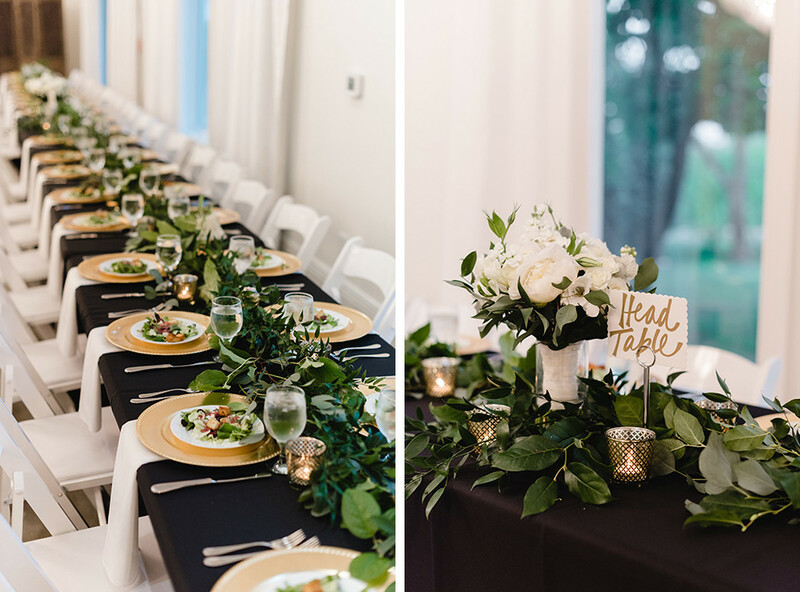 For the reception, the couple used details like a sit-down meal, monogrammed cocktail napkins and a greenery runner with gold chargers on the head table to maintain a simple elegance. 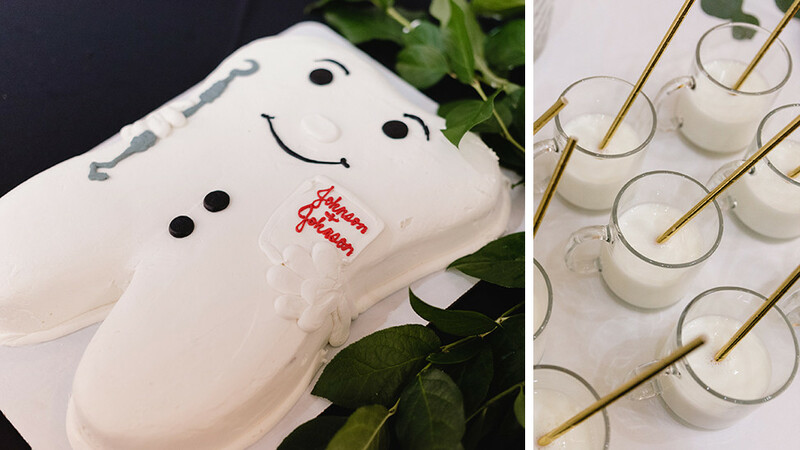 Since Evan recently started dental school, the reception was personalized with a tooth-shaped groom's cake and toothbrush favors engraved with their names and wedding date. 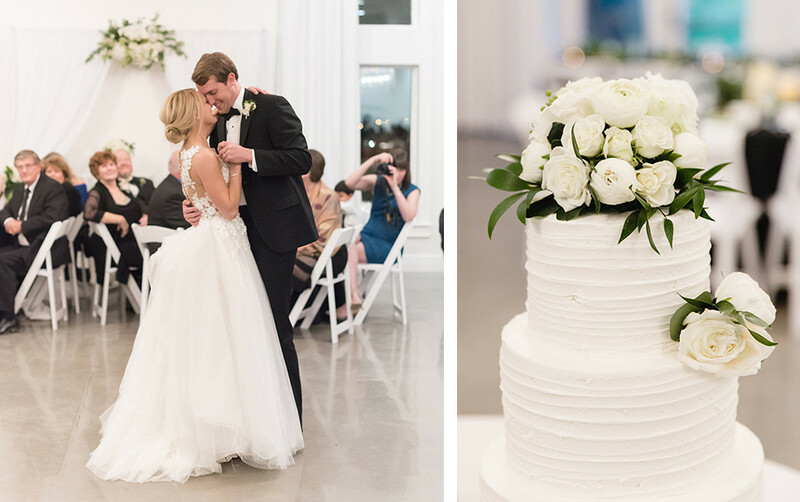 The couple also surprised guests with a donut bar around 10 p.m. to thank them for being their on their big day. 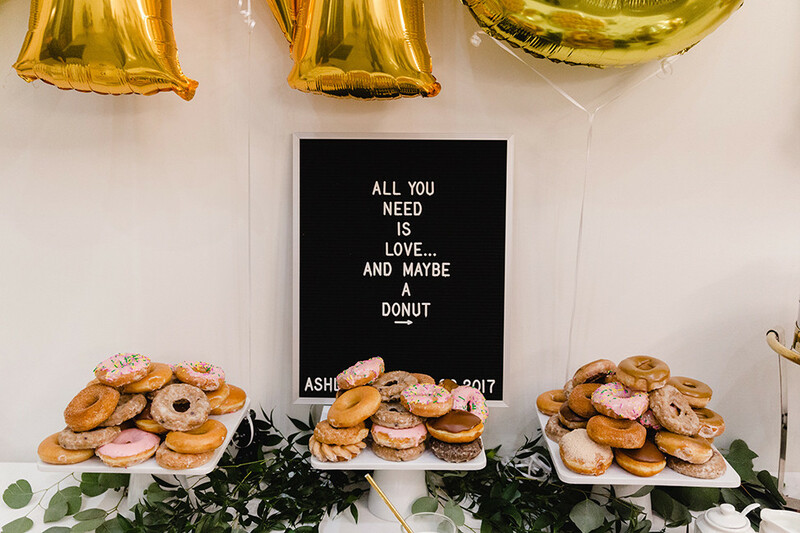 The donut bar was complete with full-sized donuts, donut holes on skewers and milk in glass mugs with gold straws.